What a gift it was to meet Fr. 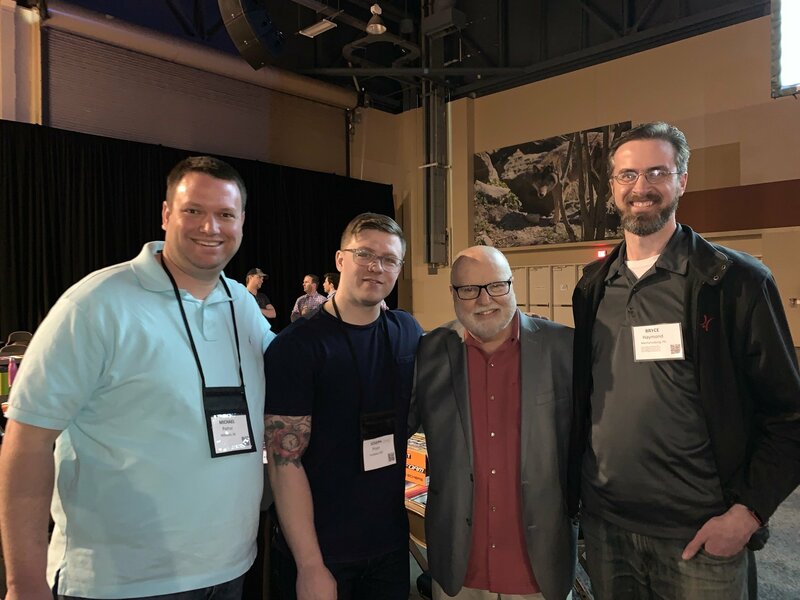 Richard Rohr today at the 2019 The Universal Christ conference in Albuquerque, New Mexico with my friends Michael Potter and Jory Pryor. 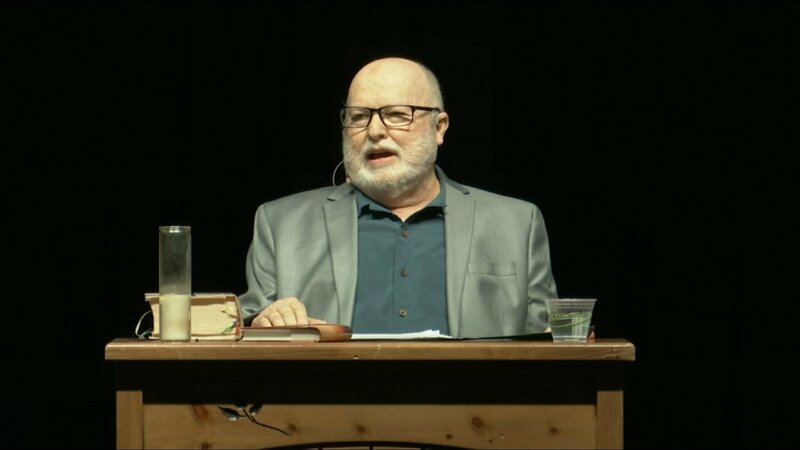 My towering over Richard Rohr is just an optical illusion. He really towers over me.